Tag Archive | "exclusive tropical bass"
Premiere! Swiss Collective “Tomorrow Is Today” presents Volume Sacre – A free 6 Track EP full of Tropish Tribalistic Bassmusic. TB teams with french producer Bauchamp to unveil a free 100+ loops tropical library & a wicked released called Afroskank. Andean Bass meets Global Bass. Think Mad Decent block party in Machu Picchu. FREE epic 16 tracks album. We can describe her music as ‘Caribbean Grunge’. Zanillya has fused together electronic landscapes going from dancehall to hip hop. TB premieres one of the hottest Moombah EPS out there! Monsier Manuel & EVP newest release. FREE DL! 3 tracks that are absolutely dancefloor bangers. TBis absolutely honored to drop the official premiere of YEERUH! Symbiz’ newest video, which also serves as a showcase of the whole EP which will be released on June 13th. This is an Original track from the Fangs EP, which is going to be released on 7 Inch Limited Edition Vinyl & Digital!!!! Striking hard from the most remote part of Chile. Bacondo, is the latest project that joins Latino Resiste. 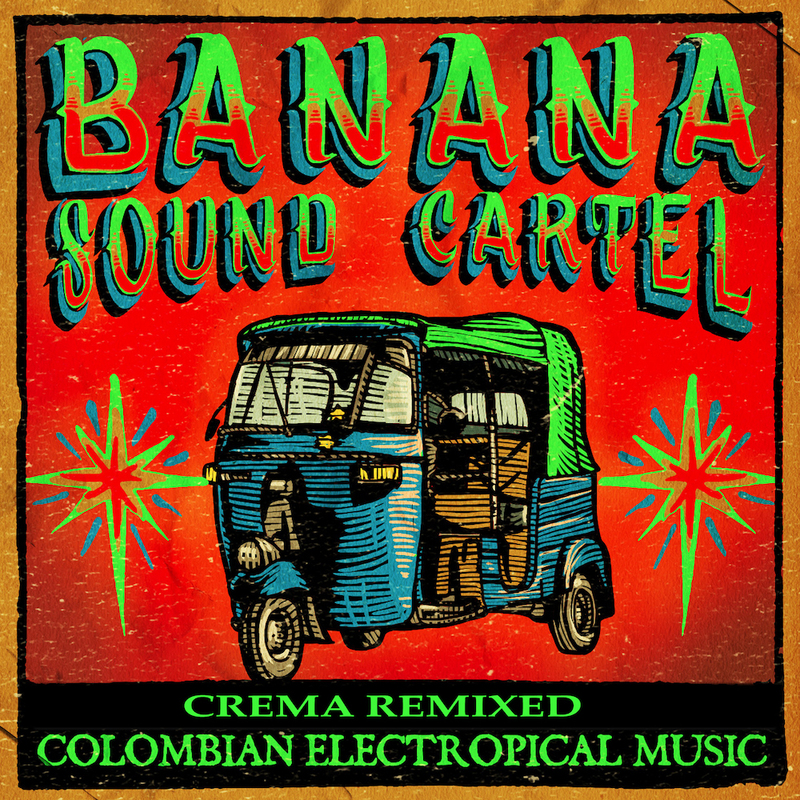 The project is focused in South American Ethnic Bass sounds.